Over the span of the last 20 years, Juvenile and Lil Wayne have all had a hand in several classic records produced by Mannie Fresh over the years, from “Back That Azz Up” to “Go DJ,” and they’ve just announced something that will make fans of their patented bounce extremely happy. In a new interview with AllHipHop, Mannie Fresh announced that he, Juvie and Weezy are hooking up for a joint album. Though Fresh didn’t share many details on it, Juvenile was bursting at the seams with the features they’ve already gotten together for the LP, and Fresh couldn’t stop smiling as he described the process of how the three Cash Money vets got together (Fresh is no longer officially a Cash Money artist, but he made a name for himself during an impeccable 12-year run with the label). 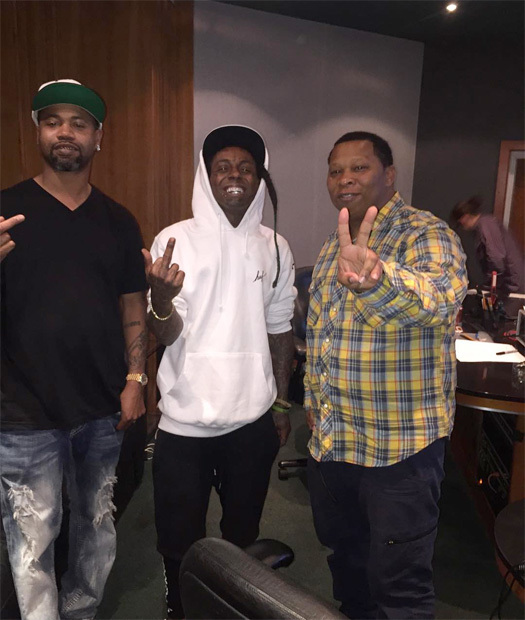 Considering that we already know what happens when these three get together–Mannie Fresh produced the entirety of the Hot Boys’ (Lil Wayne, Juvenile, Turk, B.G.) platinum-selling Guerilla Warfare album (1999), there’s a good chance the three of these guys still have lots of chemistry left in the tuck. 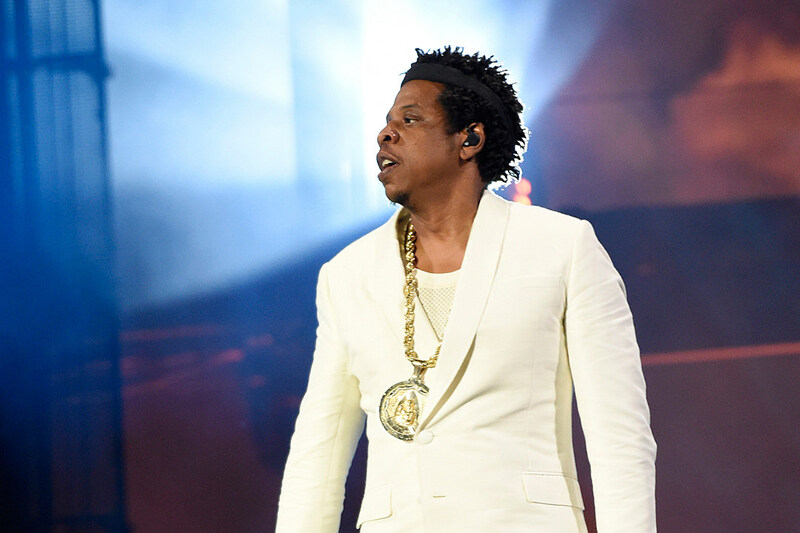 Fresh didn’t hint at a release date for the album, but whenever it arrives, we’ll be ready.